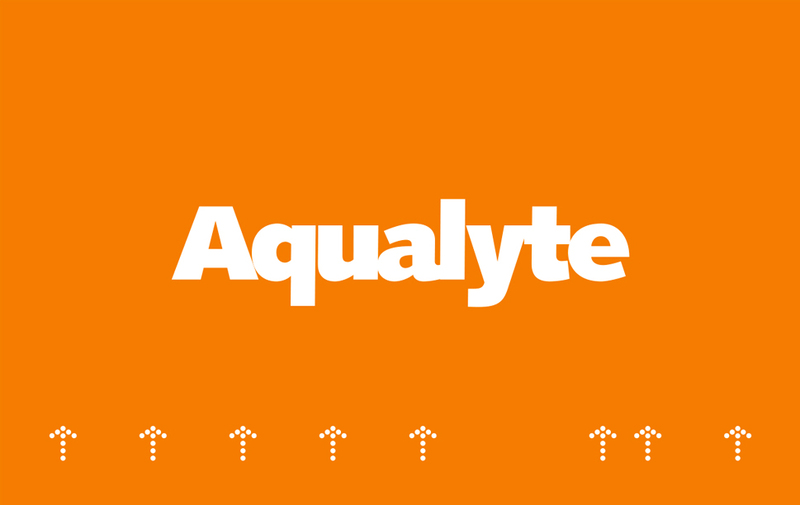 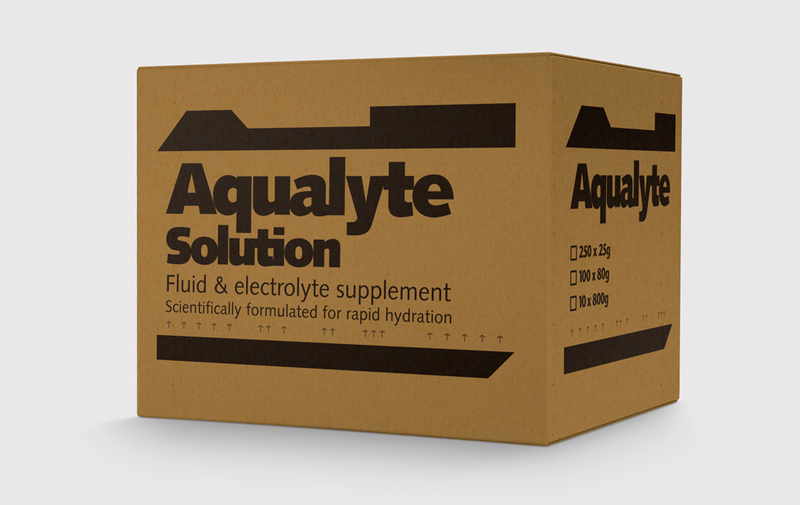 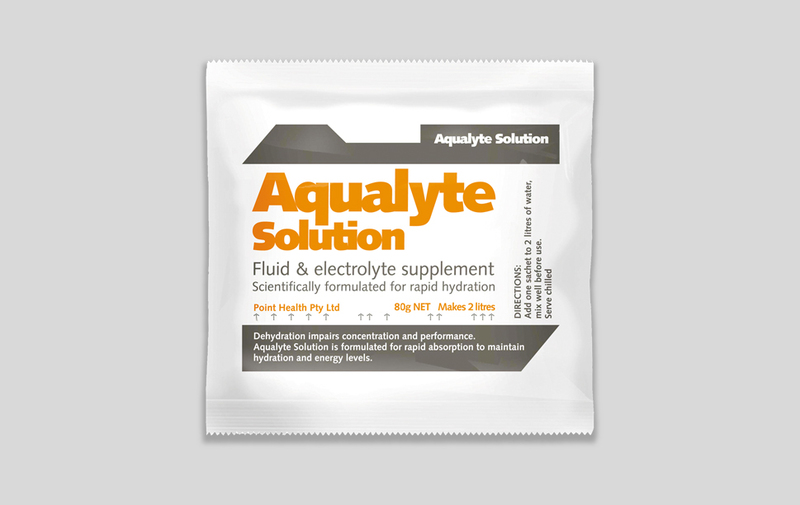 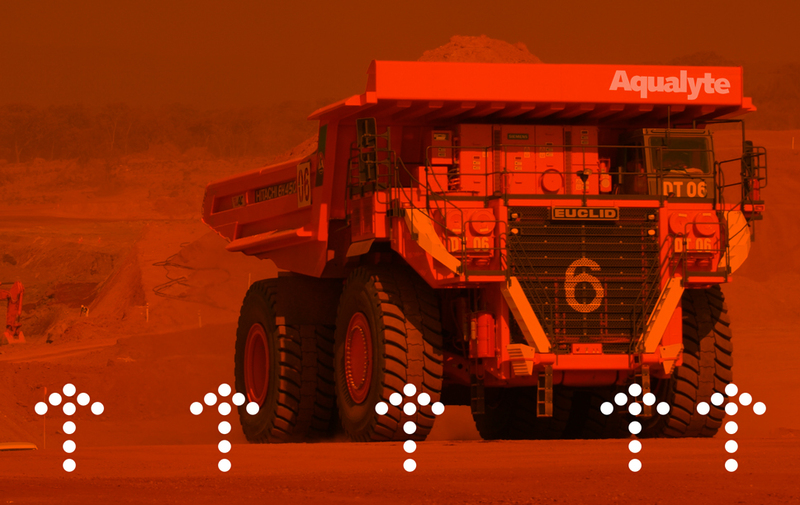 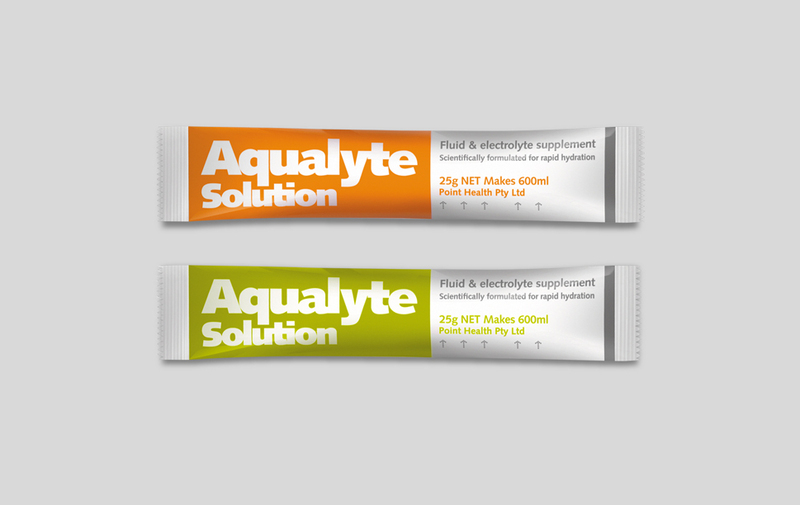 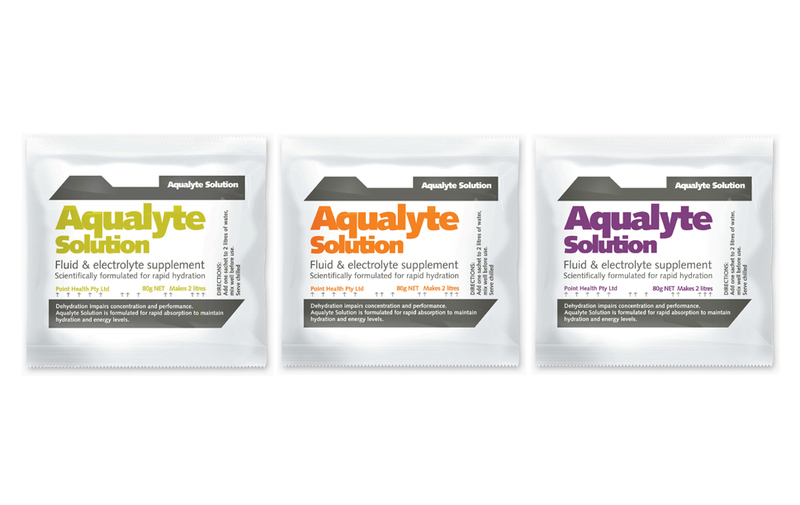 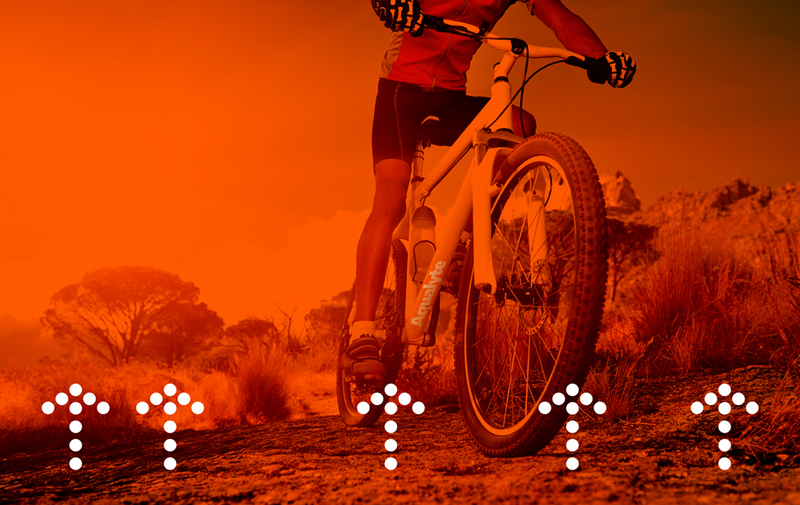 A specialist rehydration product originally launched in response to extreme heat stress working conditions experienced in the mining sector of Western Australia. 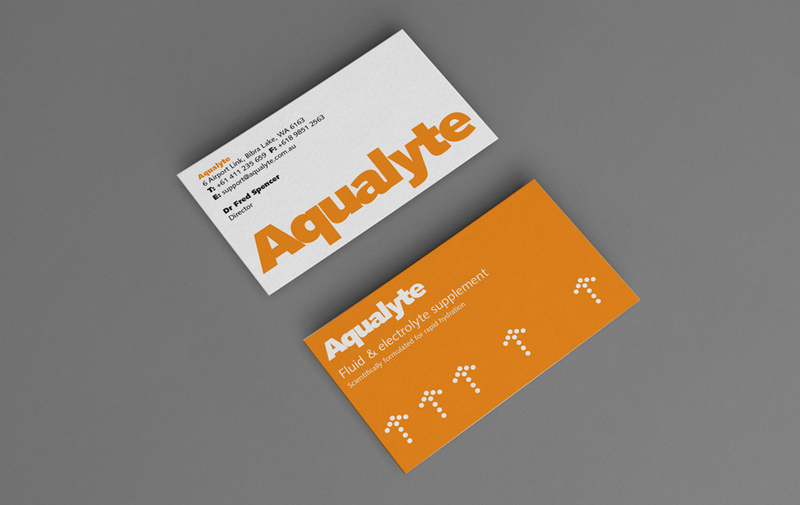 Bold typography and a strong colour palette reflect a hardworking product in a hard working environment. 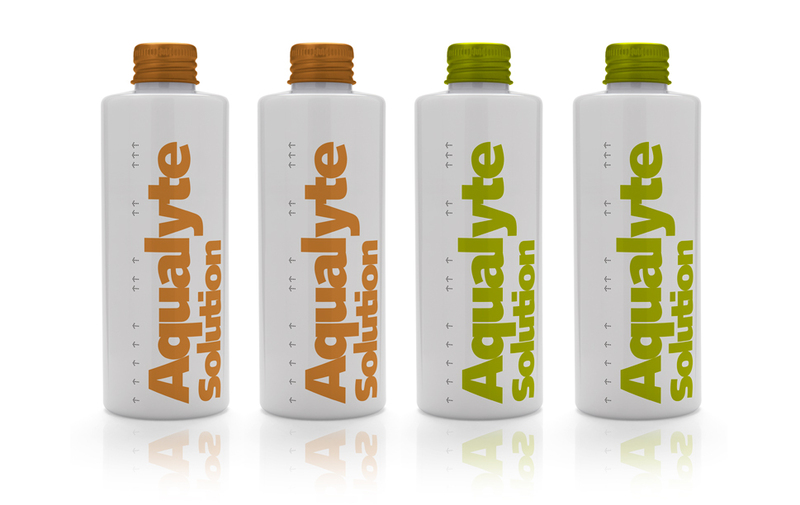 Sales have grown from local beginnings to international distribution � with new markets continually opening up.